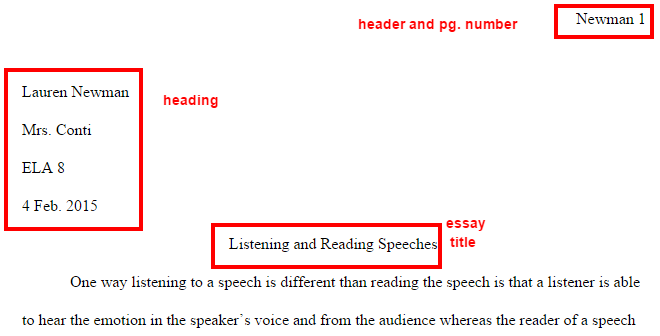 There are four different sources you used to help write your essay. Use the information below to help cite your sources and do your in-text citations. This has video two parts (the link above is for part one), but it's fine for this assignment to just cite part one. YouTube videos get cited like websites, so just copy and paste the URL like you normally would in EasyBib. Take out the quote in the article title (around The Boston Tea Party); EasyBib will add its own quotes. There is a date when the video was uploaded. Add it in.